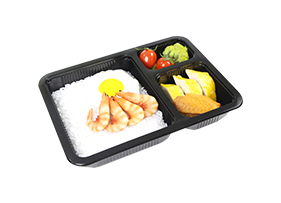 All of our food service packaging is made from food grade PET and PP material. 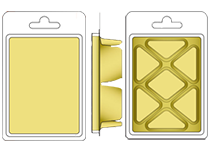 Click the links below to see the complete line. 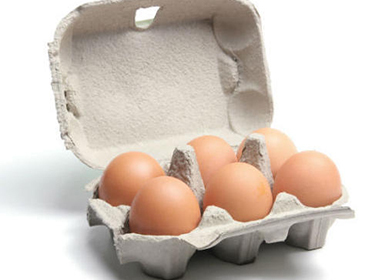 Keep their crops safe;With an extensive line of Agricultural Packaging, Xunda Packaging will have an answer for your Agricultural Packaging question. 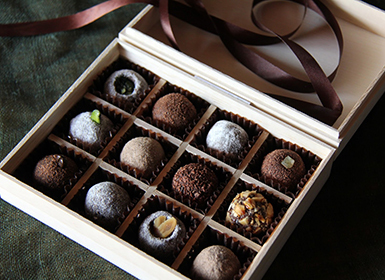 Xunda has been producing quality single face packaging that fulfill a myriad of Industrial Packaging needs. 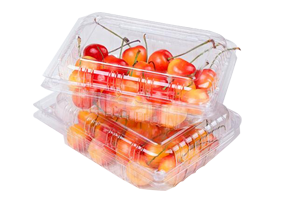 15 years of experience, Xunda Packaging is the world's leading manufacturer of Clamshell Packaging,Blister Packaging,Food Trays & More. 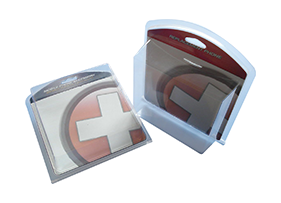 We specialize in producing high quality clamshell and blister packaging products. 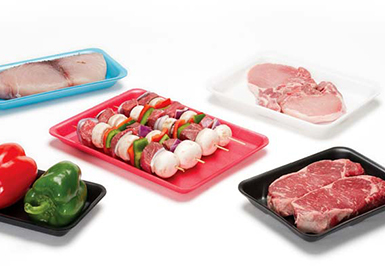 Our clamshell packaging fit a variety of products and our food trays make your life easier.